2019 Genesis Vortex 24RBS Classic Travel Trailer! 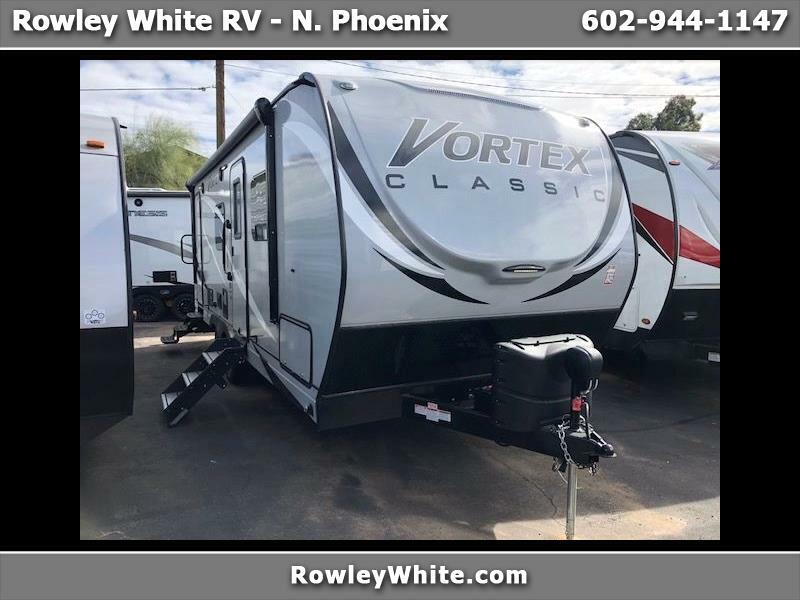 All New 2019 Genesis Vortex 24RBS Classic Travel Trailer! Electric awning -- just push a button for shade! Great Financing Terms Available OAC!! We are open from 9am -- 6pm Mon-Thurs, 9-5 Friday, 9-4 on Saturday and other times by appointment. Message: Thought you might be interested in this 2019 Genesis Supreme Classic.